Save on your next flight from TOL to KZN when you book through Travelocity. Need a last-minute flight to Kazan? Travelocity offers discount airfare no matter when you book, even on popular routes such as Toledo Express Airport to Kazan Intl. Airport. Whether you need a direct or indirect flight, you can trust Travelocity to provide you with the best prices for TOL to KZN flights. Explore Kazan with Travelocity's Travel Guides to find the best flights, cars, vacation packages and more! Situated in Kazan, this hotel is within 9 mi (15 km) of Volleyball Center, Field Hockey Center, and Interactive Dramatized Showground of Khan's Kazan Handicraft Settlement. Rowing Sports Center and Tennis Academy are also within 9 mi (15 km). Situated in Kazan, this hotel is 1.1 mi (1.8 km) from Tennis Academy and within 6 mi (10 km) of IT Park and Kazan State University. Kazan Federal University and Central Market are also within 9 mi (15 km). 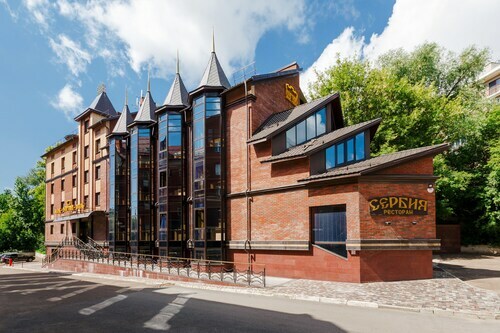 Located in the heart of Kazan, this hotel is within 6 mi (10 km) of Tennis Academy, Volleyball Center, and Мега. Mezhdunarodnyy Konno Sports Complex and Agroindustrial Park Kazan are also within 6 mi (10 km). 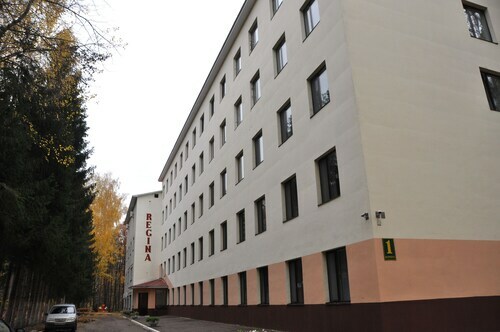 Situated in Kazan, this hotel is within 3 mi (5 km) of Tennis Academy, Volleyball Center, and Мега. Field Hockey Center is 2.8 mi (4.5 km) away. Prospekt Pobedy Station is 7 minutes by foot and Gorki Station is 24 minutes. 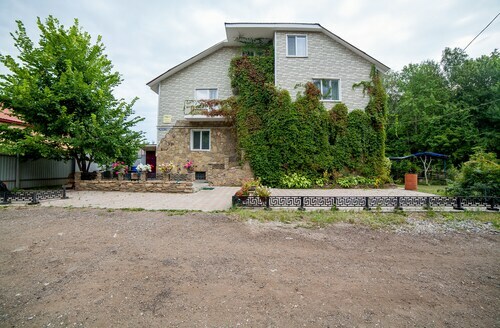 See all 11 Properties in Kazan Intl.